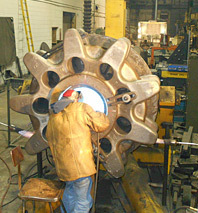 Crack Eliminator uses the following processes to weld various types of metal/alloys including cast iron and aluminum. This is an arc welding process that fuses metals by heating them with an arc between the work and a cover metal electrode. 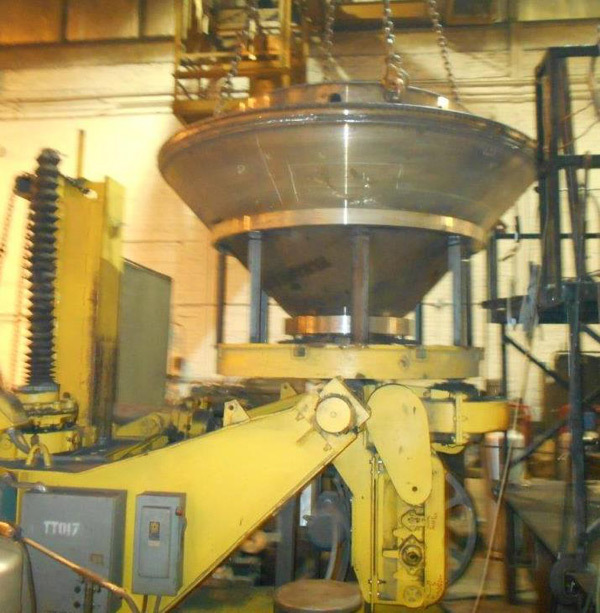 Shielding is obtained from the decomposition of the electrode covering. 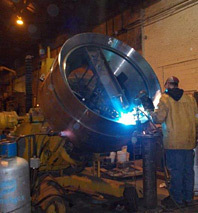 The filler metal is obtained from the electrode. 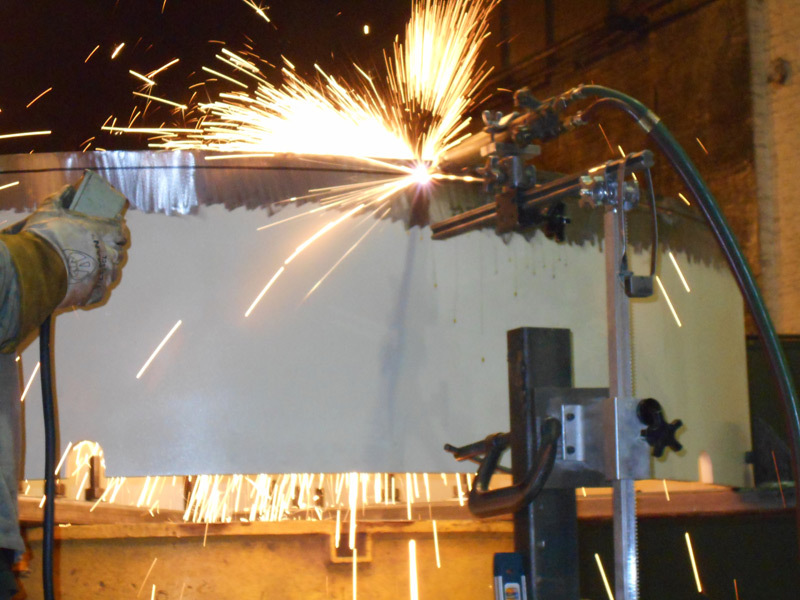 This is an arc welding process that fused metals by heating them with an arc between the work and a continuous filler metal (consumable) electrode wire. 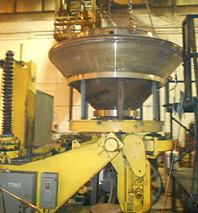 Shielding is obtained by an externally supplied gas. 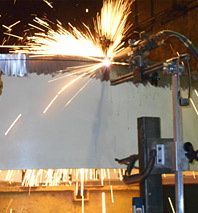 This is an arc welding process that fuses metals by heating them with an arc between the work and a continuous filler metal (consumable) electrode wire. Shielding is obtained by a flux within the electrode wire. Additional shielding gas may or may not be used. This is an arc welding process that fuses metals by heating them with an arc between the work and a tungsten (non-consumable) electrode. 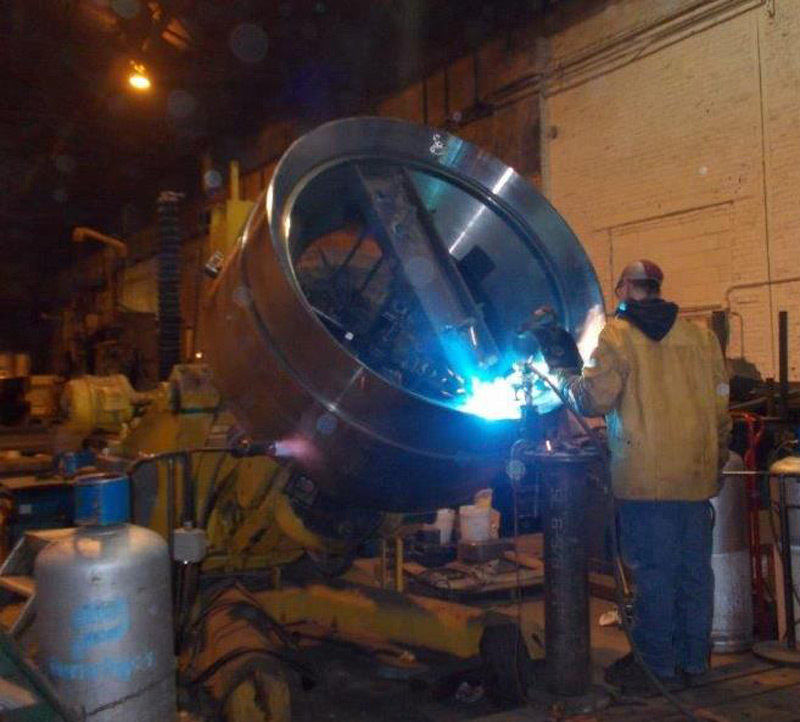 Shielding is obtained from a gas and a filler metal may or may not be used. 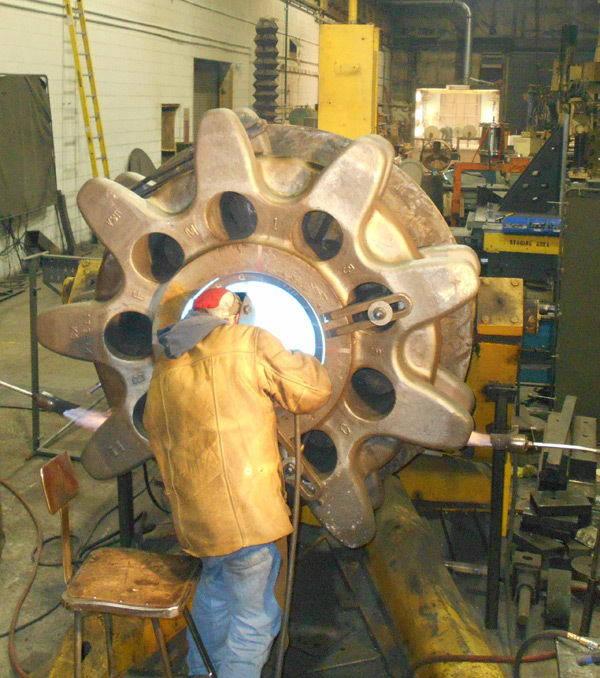 Crack Eliminator utilizes metallurgical staff insuring the process and procedures used are applicable in your repair, assuring all repairs are completed in a professional manner exceeding your needs and requirements.